Maximise your health and wellness with nutritional guidance and support. Nutrition plays a vital role in everyone’s health and wellness. Dietitians are experts that can pinpoint your areas of improvement and guide you in making the changes necessary to reach your goals. Our registered dietitian assists and guides our clients and patients in developing healthy eating habits. Thorough nutritional assessment of your diet and lifestyle (looking at current eating habits and behaviours). Discussion and education around the key principles of healthy eating, using up to date evidence based advice to address your goals/ needs. Development of practical and personal nutrition goals to fit into your lifestyle. An initial appointment will last up to an hour, depending on your reason for visit with follow up appointments lasting around 45mins. Charlotte has also lent her skills to several community nutrition related projects, including volunteering with Jamie’s Ministry of Food as well as developing a nutrition blog/website Dietetic Information & Nutritional Evidence or DINE for short! 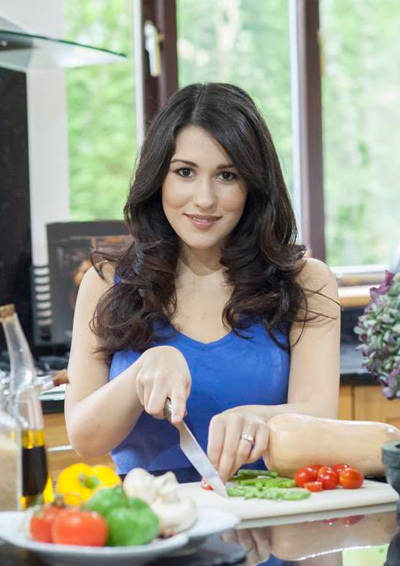 Charlotte will work with you to devise specific meal plans that are unique to your needs, taking into consideration your preferences, budget and lifestyle. Educating you around the aisles to provide advice on healthy dietary choices/ shopping on a budget/ label reading to help you ensure your shopping basket is brimming with nutritious and delicious food. Charlotte loves nothing more than to join you in the kitchen and translate the theory of nutrition in practical culinary advice. Based in Chiswick, West London, Charlotte will spend time understanding your goals and aims as well as conducting a thorough nutritional assessment. If Chiswick is not a convenient location to meet, Charlotte is happy to travel to a mutually convenient location in central London or can provide Skype consultations.